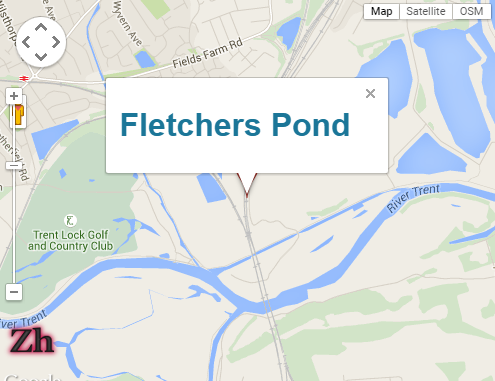 Long Eaton Victoria Angling Society has taken the decision to open up their premier carp water, Fletchers Pond in Long Eaton, to their whole membership with immediate effect. 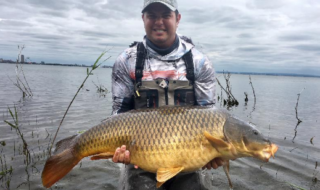 Until now, only members approved to hold a special permit (and living locally) were allowed to fish the lake that has produced numerous 30-00+ sized carp in recent years. Now, any bona fide LEVAS member may fish the lake as long as they abide by the rules of the club. 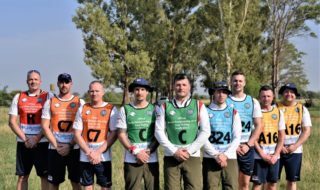 The club also holds the fishing rights on the Erewash Canal (Long Eaton), the Cranfleet Canal, stretches of the Rivers Trent and Soar, and Grange Pond (Long Eaton), all of which offer excellent sport. LEVAS Memberships may be purchased from a variety of outlets, including Bridge Tackle (Long Eaton), Soar Valley Angling (Kegworth), Fishermania (Derby), and Victoria Tackle (Netherfield), and run from 1st May to 30 April annually.